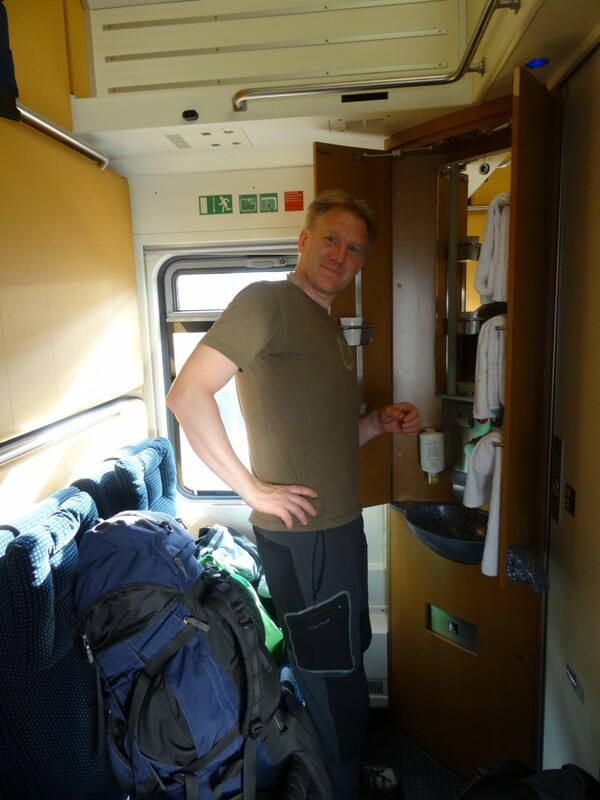 We took the train from Trollhättan to Göteborg to Malmö and stayed overnight with our good friends Carl and Frida. 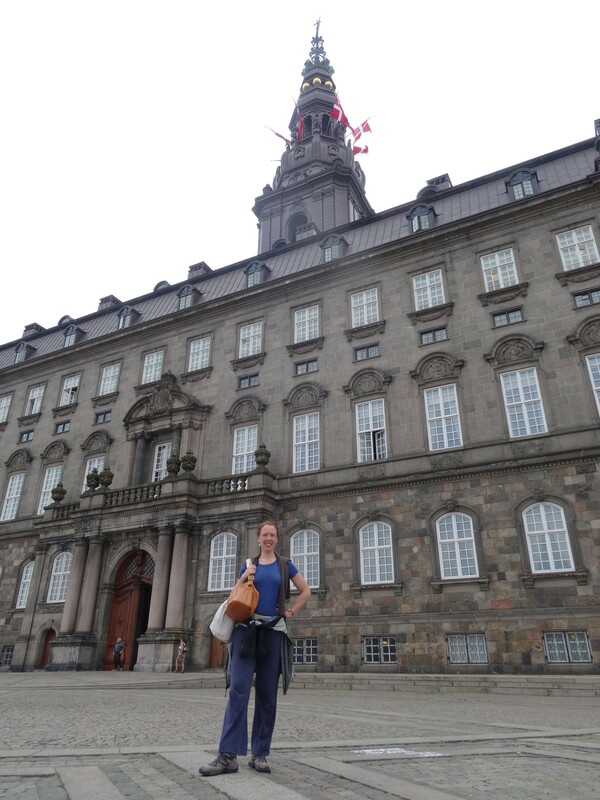 The next day we went to Copenhagen, to see “Borgen” – Christiansborg – that is the physical center of political power in Denmark. Marijke outside Borgen. Preparing mentally for the role as “Stadsminister”. 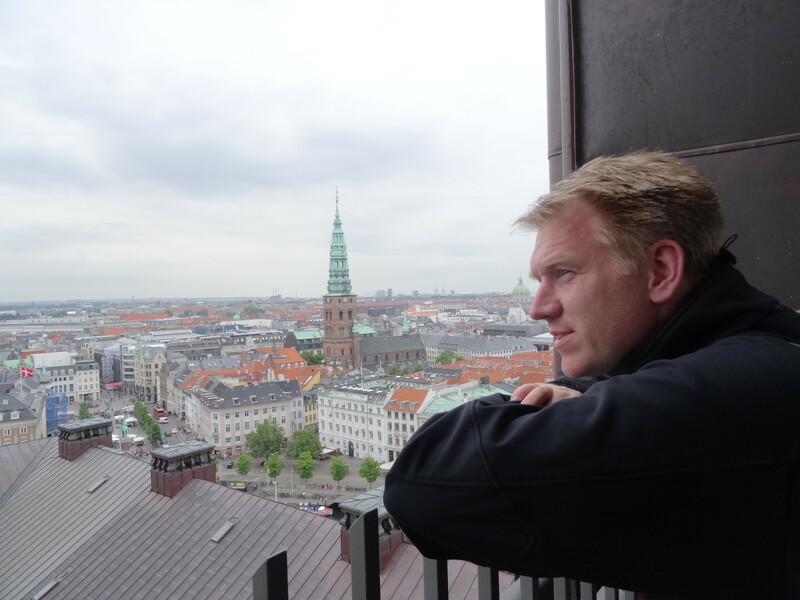 Göran in Borgen. 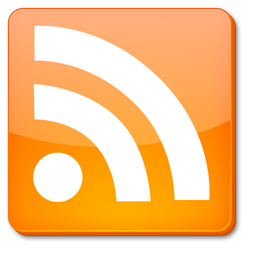 Considering the political challenges of a “Commisionariat for flertalighed”. Luxury cabin in the “City Night Line”, Copenhagen-Utrecht line. Many hour later, and much more tired than planned, we took the last leg of the train journey on the Sprinter. 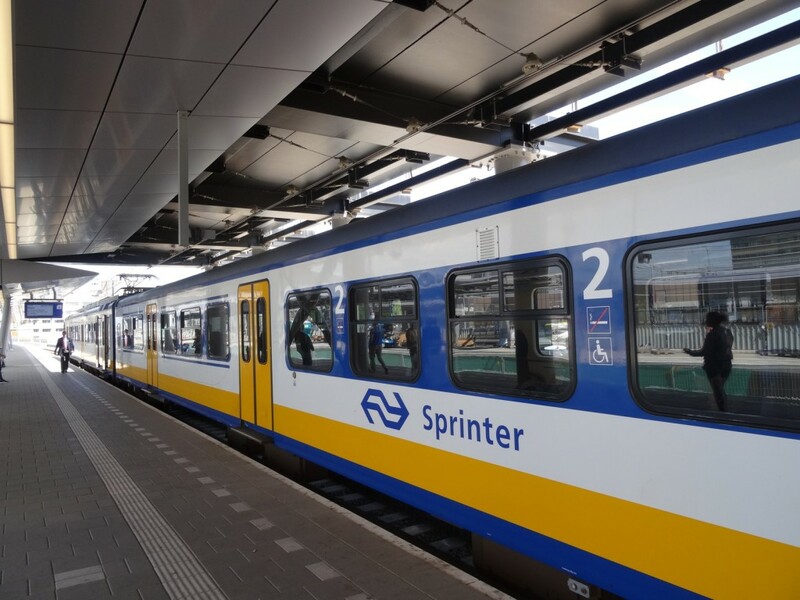 NS Sprinter to Soest Zuid. Last leg of the train journey. We will go about to see family and friends in the coming weeks and will be back with the whole family in Soest around July 15th. See you then!